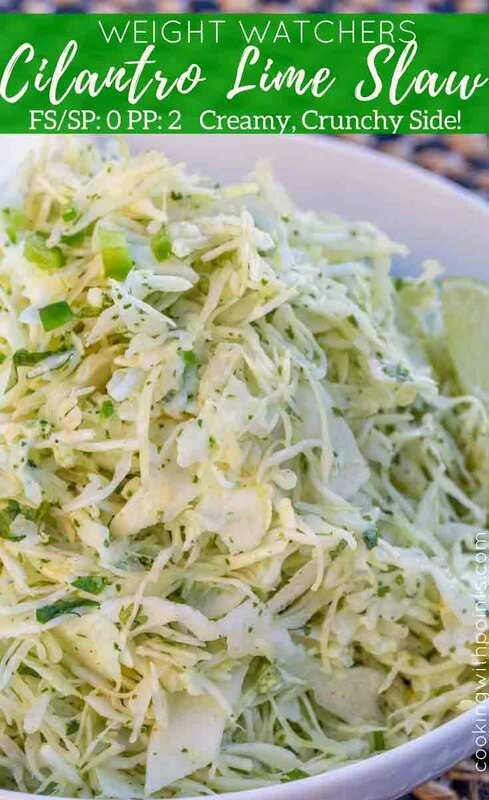 Creamy Cilantro Lime Slaw with jalapeños, greek yogurt and spices is the perfect diet friendly side dish or taco topper you will LOVE with your favorite Mexican recipes. 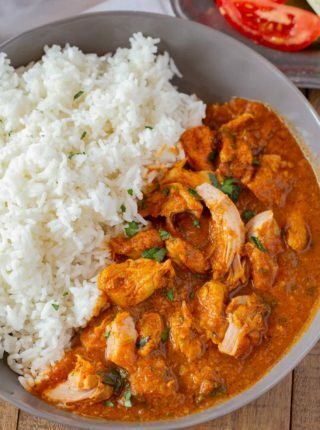 In fact this dish would be PERFECT served with my Mexican Shrimp Burrito Bowl or Honey Chili Salmon Bake adding the perfect cool creamy counterpart to the warm flavors. You know those delicious creamy slaws you see on top of pulled pork sandwiches and tacos? Those are my favorite parts of the dishes. The cool, creamy, crunchy slaw is the perfect counterpart to the meaty dishes. My current diet system has been moving more and more towards hearty main courses full of proteins. Seafood, turkey, chicken, etc. all these dishes are perfect for your favorite grilled meats or pulled chicken sandwiches. We need to add bulk and texture to our meals though and this Creamy Cilantro Lime Slaw is the perfect way to do that without going overboard on the meats. 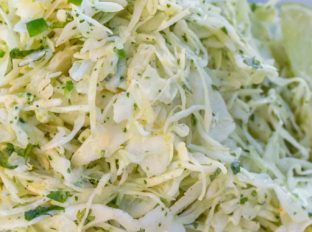 The dish is an easy side that benefits from slicing your slaw as thinly as possible. Want the easy way out? They sell “finely shredded cabbage” in bags in the grocery store. I used a mandoline for mine because, well, one of my favorite people in the world gave it to me as a wedding present and I love any excuse I have to use it. 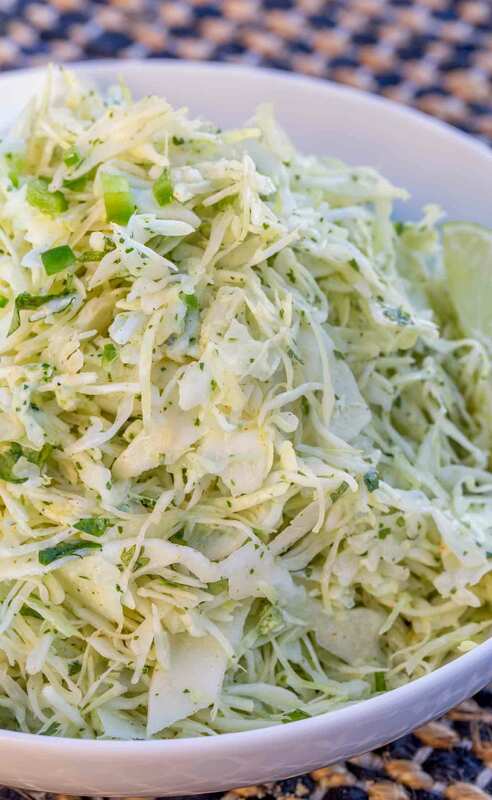 Most people don’t tend to eat cabbage unless it’s in a (normally high point) slaw. We love eating and cooking with cabbage because it is a nutritional powerhouse. One serving of cabbage has 54% of your Vitamin C needs (more than oranges!! ), and it helps with inflammation and preventing infections in addition to being high in vitamin K and vitamin B6 and B1. It’s also high fiber (yay fiber! ), potassium and folate. Not to shabby for the garnish nobody likes to eat on the plate right? 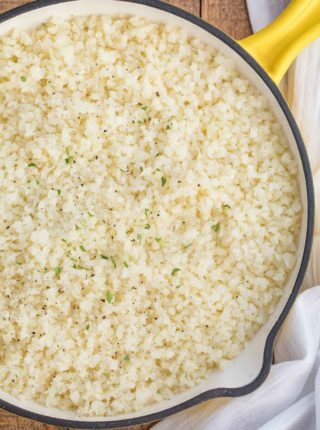 We love to bulk up our dishes with this slaw sometimes instead of rice or even cauliflower rice. The crunch is satisfying and the hearty fiber filled cabbage is great for keeping you full for longer. Serve it on top of tacos or grilled fajita meat. Serve it with spiced Asian grilled meats. Serve on top of pulled meat sandwiches. Mandoline: perfect for uniform thin slices of everything, this makes eating vegetables so much more fun! 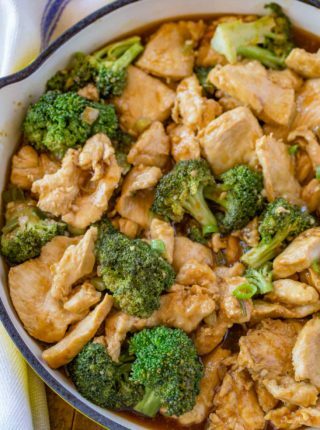 Toss all the ingredients together well and let sit for at least 30 minutes before serving. 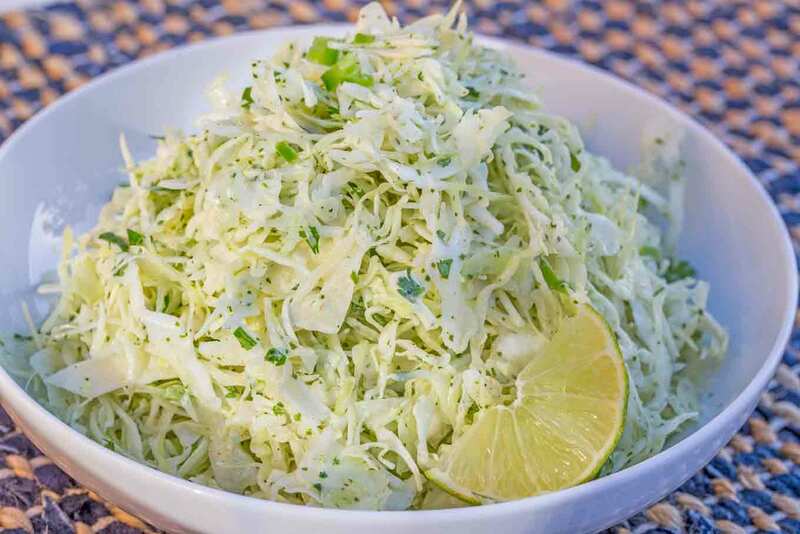 I love slaw, and am a fellow mandoline lover too! Wow! I can’t wait to try this Creamy cilantro lime slaw! Cilantro Lime is the best combo ever! I cannot wait to try it out! That sounds so refreshing, yummy! This would pair well with any main dish. I would love to try this! 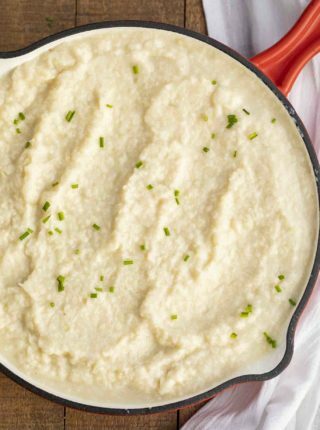 Looks so good and easy to make! This was a hit at a graduation party. Gave the link to those that wanted the recipe. Thanks for sharing the site, Vivian! I love when readers spread the word about my recipes!